Israel is likely to restrict Turkish activities in Jerusalem due to the vicious antisemitism of Turkey's president as well as concerns from Arab countries. Turkey's president Recep Tayyip Erdogan is a virulent anti-Israel and anti-Jewish racist who regularly slanders Israel and supports its enemies. 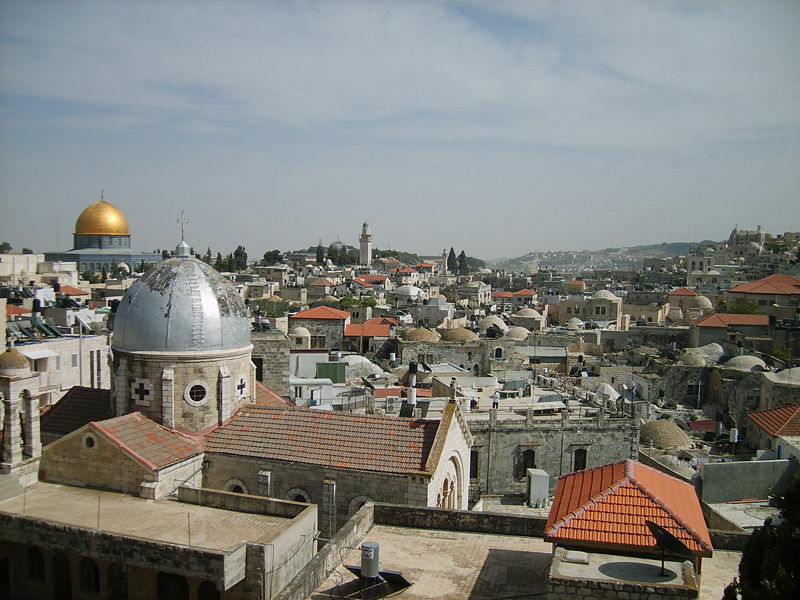 Israel will take action against the Turkish Cooperation and Coordination Agency (TIKA), which operates in Jerusalem, working on religious and other projects in the Muslim community. According to the Times of Israel, "Israeli intelligence officials believe that TIKA has hosted members of the Islamic Movement at their offices, and that several of its employees transferred funds and information to the Hamas terrorist group." Israel's Arab neighbors are also concerned about Erdogan's imperial ambitions to expand his influence in the Arab world.